Uninstall any version of Java before starting. Previous installations of Java might conflict with the Calabash setup. 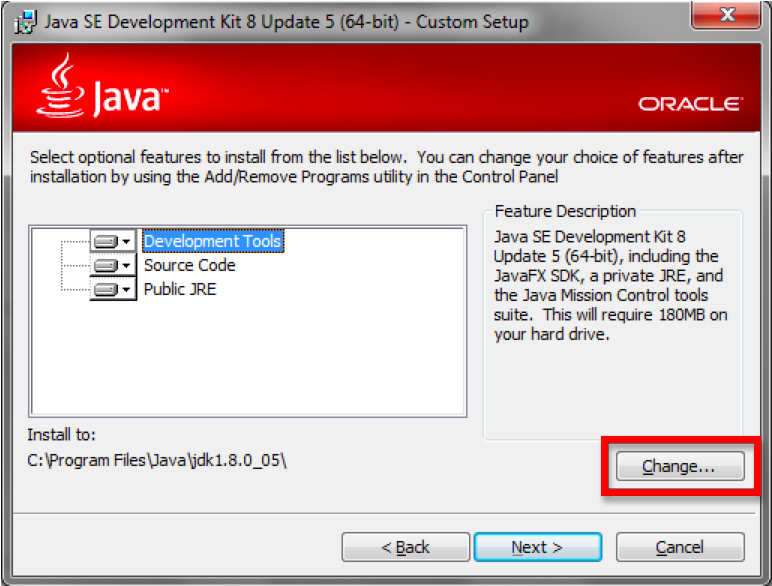 Click the download button for Java JDK and download the installer based on your system specs. By default the installer wants to install in Program Files. 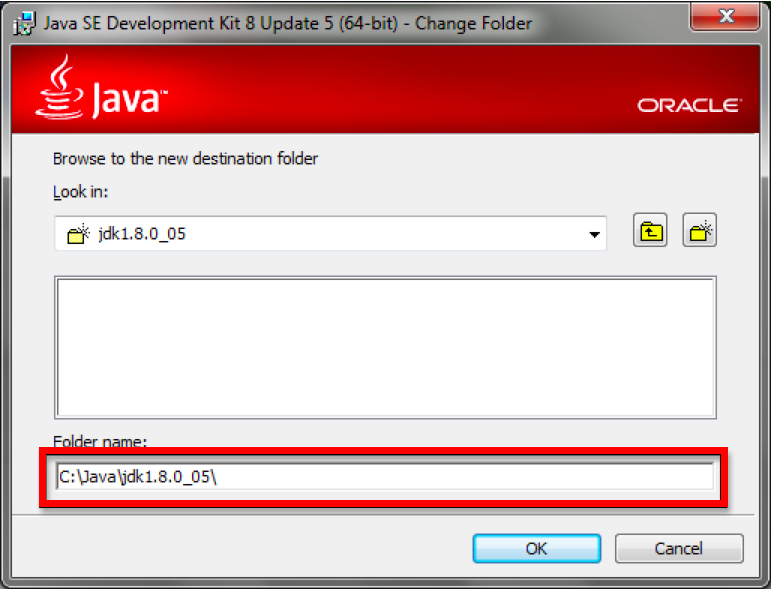 Click the button 'Change' and create a new folder called Java followed by the version number. 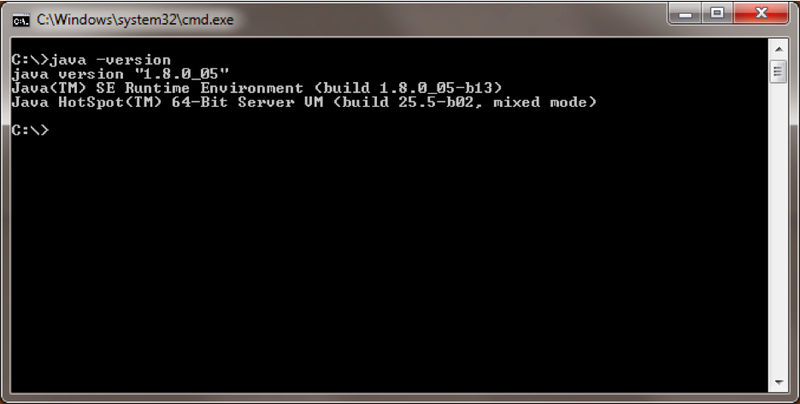 Install in your newly created folder.